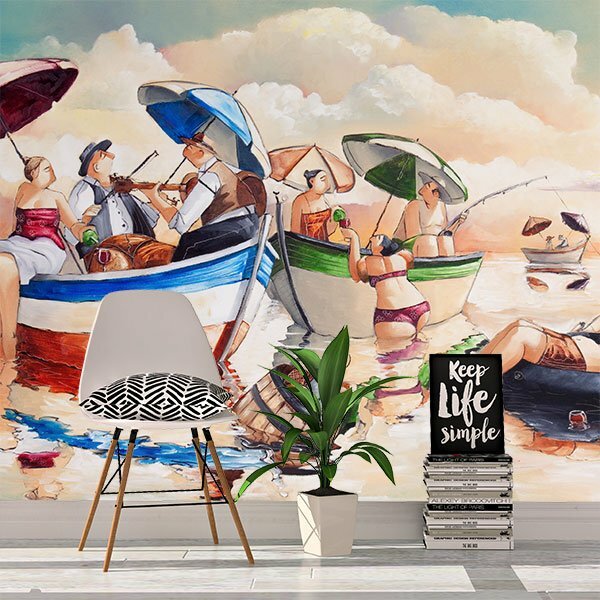 Renew the decoration of your home in an easy and economical way with our wall murals of illustrations, dedicated to the world of professional drawing. 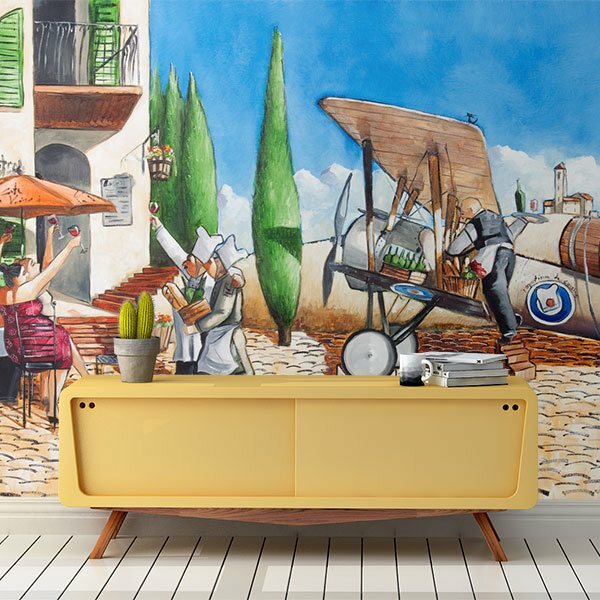 Illustrations by South African painter Ronald West in the purest style of the 1920s, with brightly coloured scenes and everyday situations of the time. 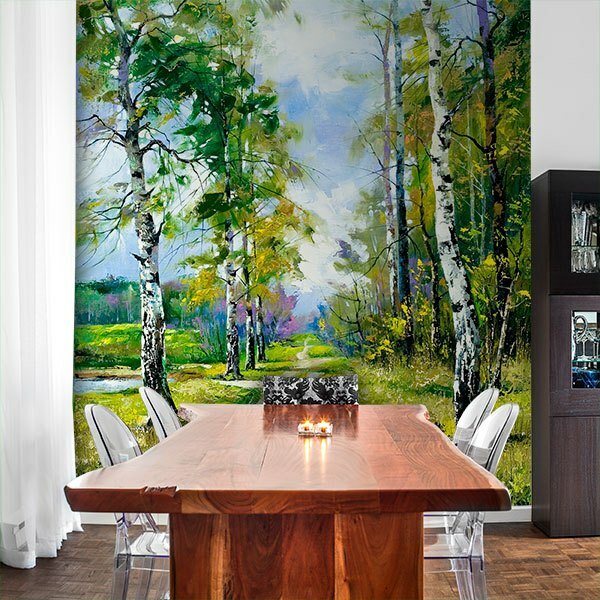 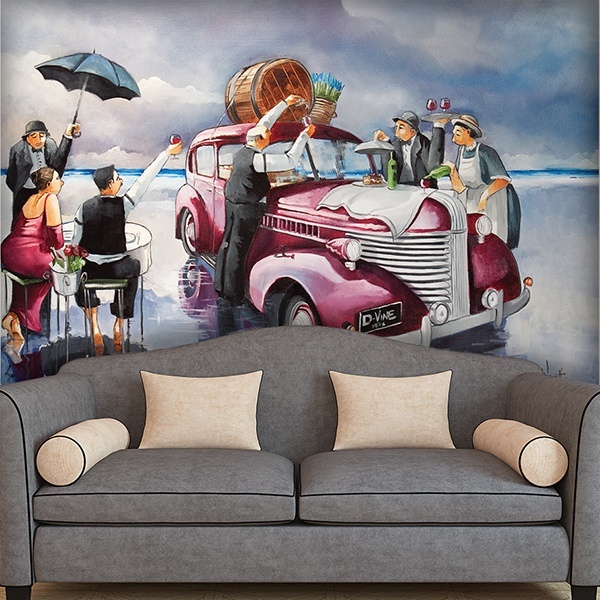 A style with a certain vintage touch to decorate your home with wall murals of beautiful reproductions, based on the originals handmade by this modern artist.